As an aspiring computer scientist and computational biologist, my work is primarily focused on these two disciplines. In computer science, my primary areas of interest are algorithms, data science, machine learning, cryptography and computer security. In addition to my work in theoretical computer science, I have significant programming experience in C, R, Python, Go, Matlab and Java, and have worked with Ruby, Swift and Interactive C before. As a computational biologist, I am interested in the intersections of biology and computer science. My areas of interest are in algorithms (especially those pertaining to computational biology), computational genomics, genomic privacy, big data analysis, cryptography and computer security. I'm currently working with Dr. Mike Schatz at Johns Hopkins, as I pursue a PhD in Computer Science. During my time at Brown, I worked with Dr. Sorin Istrail, as part of the Istrail Lab at Brown University. My senior thesis, supervised by Dr. Istrail, was on approaches in genomic privacy. A copy is available on request. In the summer of 2017, I worked with Dr. Michael Aupetit at QCRI on a visual analytic tool for exploring kinship information in Genome Wide Association Studies (GWAS). The package can be found on my Github page. Our work is currently under review at Bioinformatics. I spent the summer of 2016 working on integrative bioinformatics for Big Data analysis in Cancer Genomics, focusing on biomarker discovery and pathway analysis, with Dr. Michele Ceccarelli at QCRI. 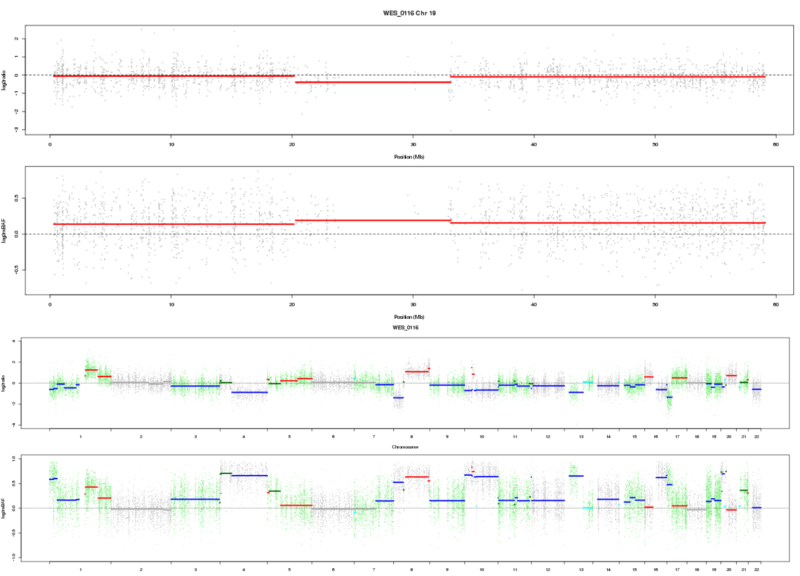 My work involved integrating existing algorithms to create new ways to identify and visualize breakpoints in whole exome data - one such visualization is visible on the right. In the summer of 2015, I worked with Dr. Jim Jansen (also at QCRI) on his eye-tracking research. My work with Dr. Jansen consisted of working with eye-tracking technology and conducted research into how visual primers draw attention and affect human behavior and decision making. 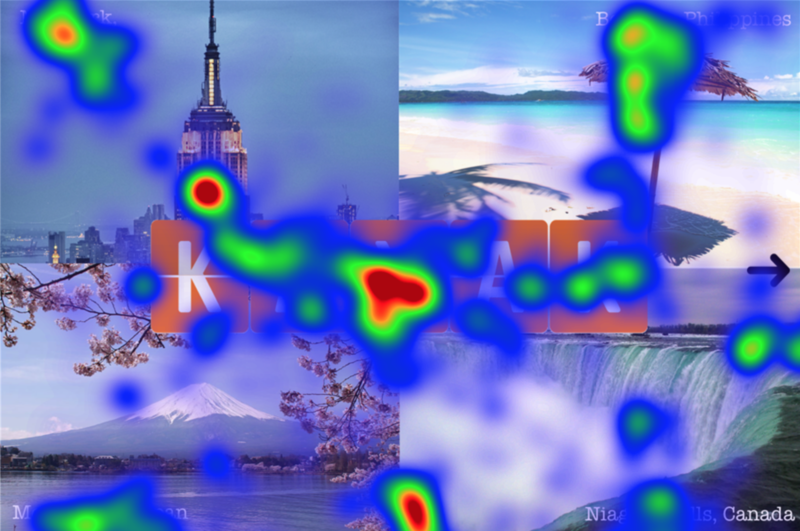 On the left, you can see an example of a heatmap generated by eye-tracking technology - considering the heatmaps of various versions of images allowed us to identify the effects of priming. Outside of the classroom, I was on the Brown Space Engineering team, which was working on Brown University’s own nano-satellite (more on that here!) and a teaching assistant in the Computer Science department for CS22 (Spring 2016, Spring 2017, Spring 2018) and CS1010 (Fall 2016 and Fall 2017). In the past I have also participated at Hackathons (including Yale Hacks and Hack@Brown), as well as the annual Google Games event in Cambridge, Massachusetts (both in 2016 and in 2017). 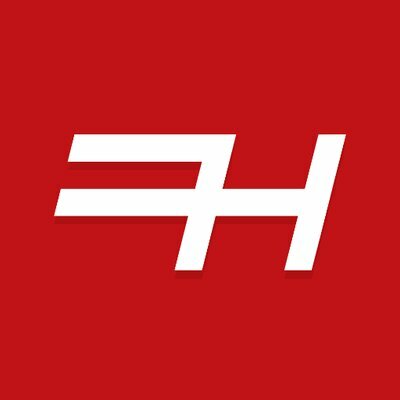 I'm currently a writer for FUTHead and FUTHead News. FUTHead is the largest FIFA Ultimate Team community on the internet. 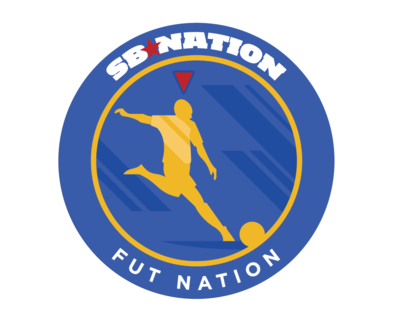 From January to June 2017, I was a part time writer for SB Nation, where I served as an editor for FUTNation, a blog dedicated to the FIFA video game franchise, and a contributor to other soccer related blogs.